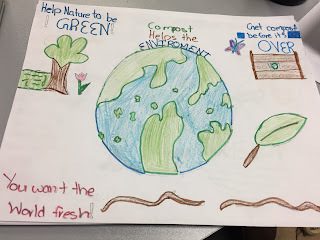 Math: We did our math test. 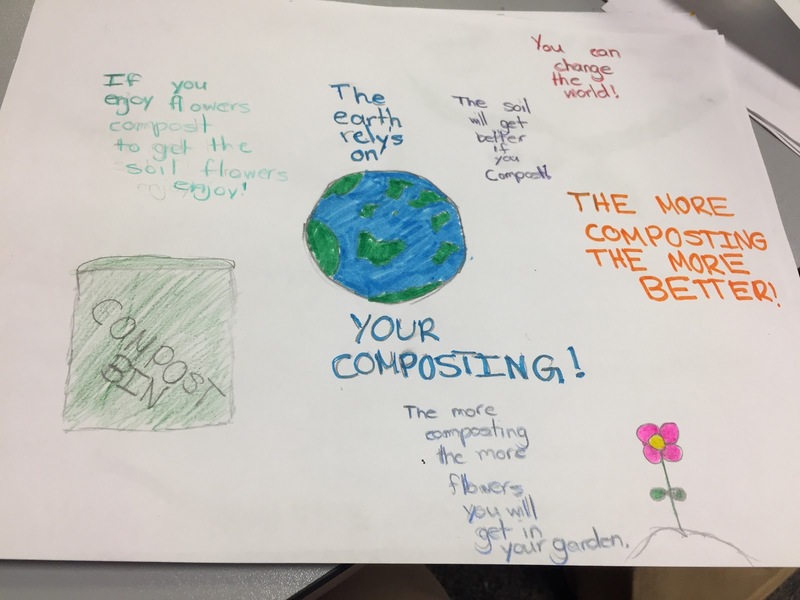 UOI: Today we learned about composting. 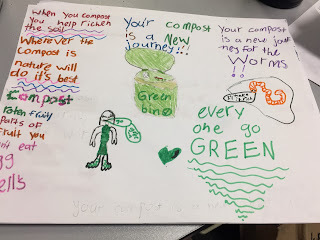 We spoke about the importance of composting and how it provides nutrients to plants. 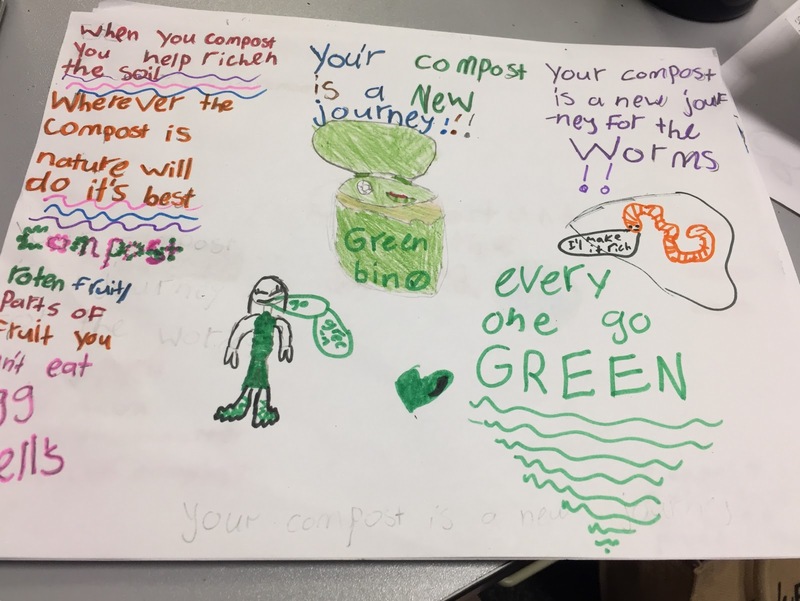 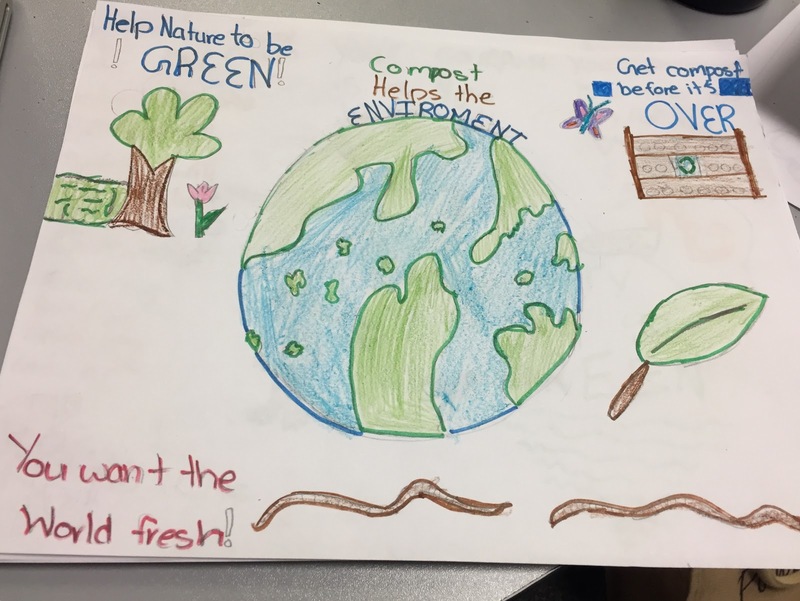 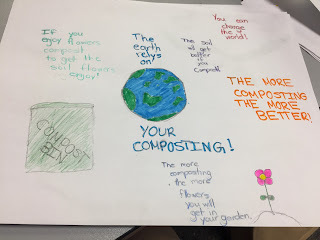 We read together as a class and then the students had time to start creating their composting posters.